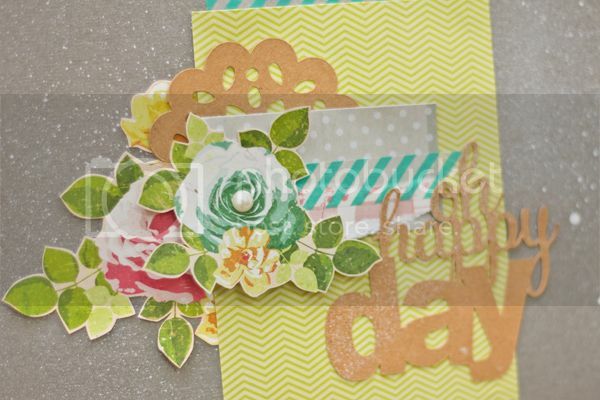 I was stoked when I received an email from Studio Calico DT Tina Aszmus. She invited me to play along with the Sunday Sketch. Of course I said YES! 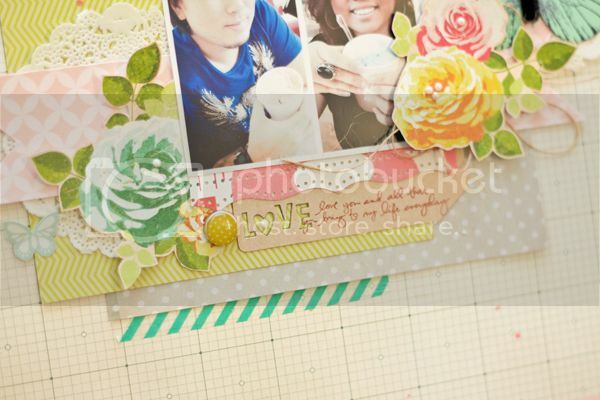 Tina got me to scrap lift Heidi Swapp's layout called the "The Third" who is also Studio Calico's May Guest Designer. Double stoked! 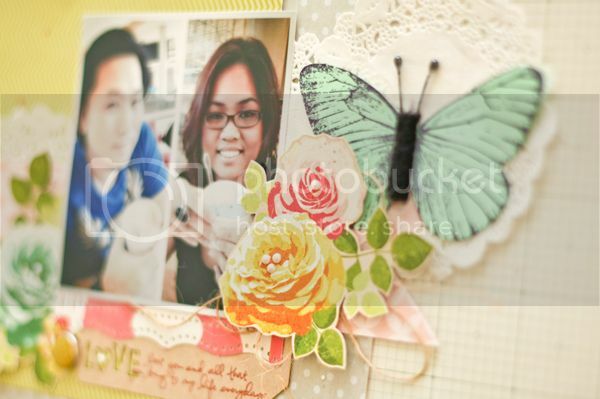 Guess what, this layout is being featured in Studio Calico's Member gallery. Now that is triple stoked & totally never expected it at ALL! You can view HERE! Stand a chance to win SC gift card if you scrap lift this humble layout of mine :) Remember to post it at the SC Member gallery. This pretty lady is Shamu. We first met when she attended my class a while back when I was attached to my LSS. 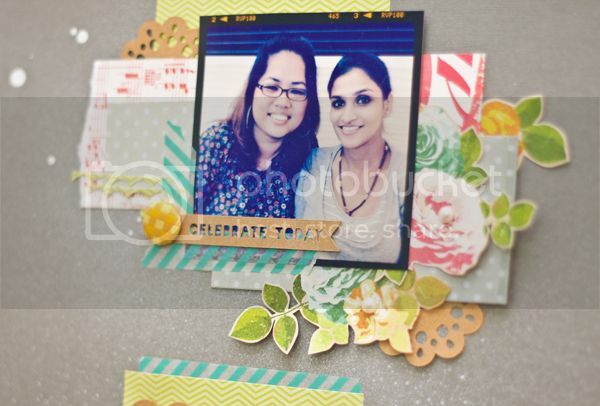 She is a very sweet & creative lady who goes all out for a friend. Our friendship lasted till this day and I am so blessed to have her in my life. Recently, she gave birth to her second princess. Congrats my sweet friend! Thank God for all the little surprises! I can absolutely see how your layout was featured! It's so beautiful! Good for you, Jess! 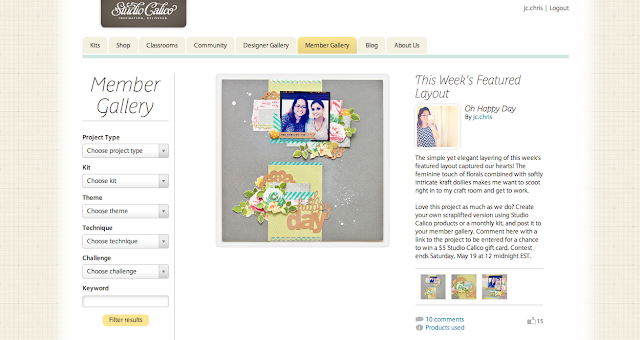 Congrats on being featured... love that layout! And on getting asked to help with the sketch!! Awesome news sweetie! 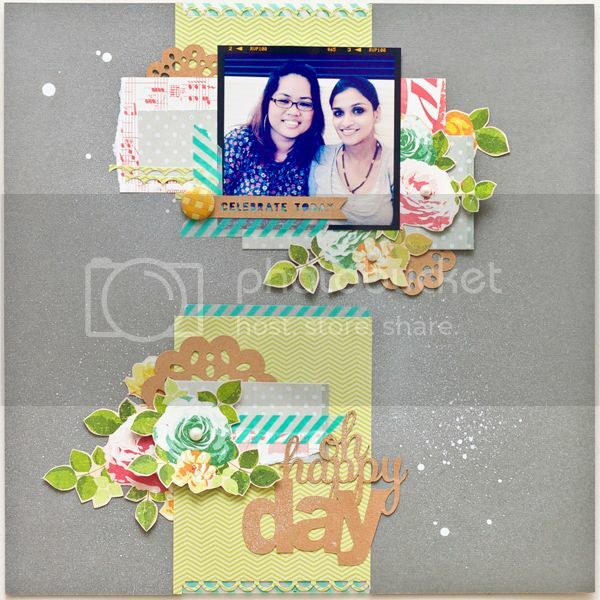 Both layouts are sheer perfection!! These are both gorgeous Jessy! And some well deserved recognition too! Wow, SC is just loving you, congrats! Congrats sweet friend! You are the best! LOVE those layouts! Congrats! I really like your layouts! The colors are great! Love them! Wow girl! Anything you touch turns into gold! LOVE your style! Congrats on being featured! So well deserved! So well deserved Jessy! I love both of these! They're gorgeous! 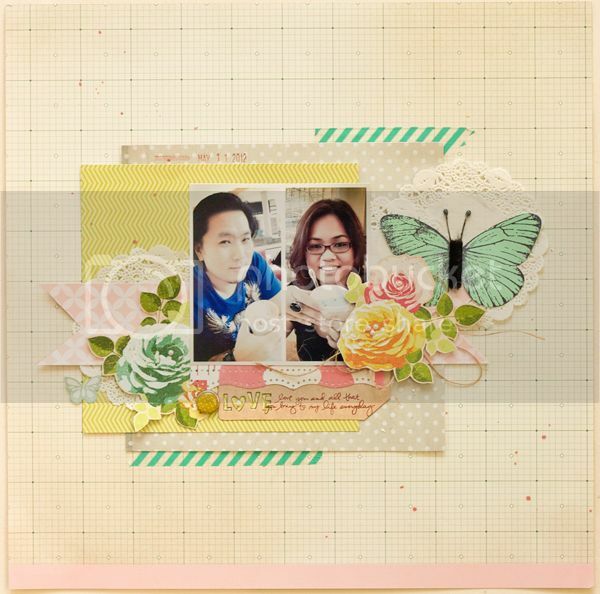 Congrats on the feature Jessy, your lo is fabulous! Congrats on the recognition!! That is AWESOME!!! I loveeeeeeeeee your lo's!!! They are just GORGEOUS!!!!! So excited for you...just beautiful! CONGRATS! Awww huge congrats to you, Jessy! LOVE both these layouts. Your style is just SO beautiful! Huge congrats and these layouts are absolutely beautiful.